Get ready for an adventure into the African wilderness, because cheap flights to Kruger National Park are now available for a limited time! 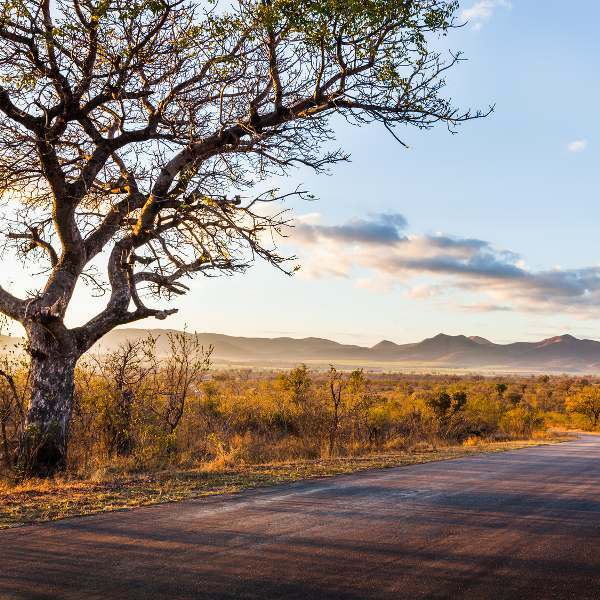 Kruger National Park is home to Kruger Mpumalanga International Airport (MQP), which is a 50-minute drive from Kruger National Park’s Numbi Gate. MQP serves several airlines, including South African Airways and British Airways. Direct flights to Kruger National Park depart from Johannesburg, Cape Town and Durban. 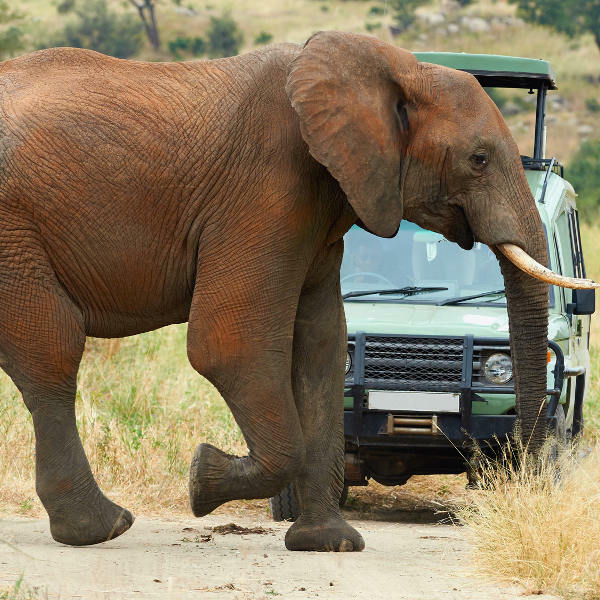 Flight duration from Johannesburg to Kruger National Park is approximately 50 minutes. Should you be visiting from abroad, you will need a tourist visa to enter South Africa. This type of visa is valid for 90 days. Check your local consular website to determine if your country is exempt from this visa. For more information, contact the Department of Home Affairs. 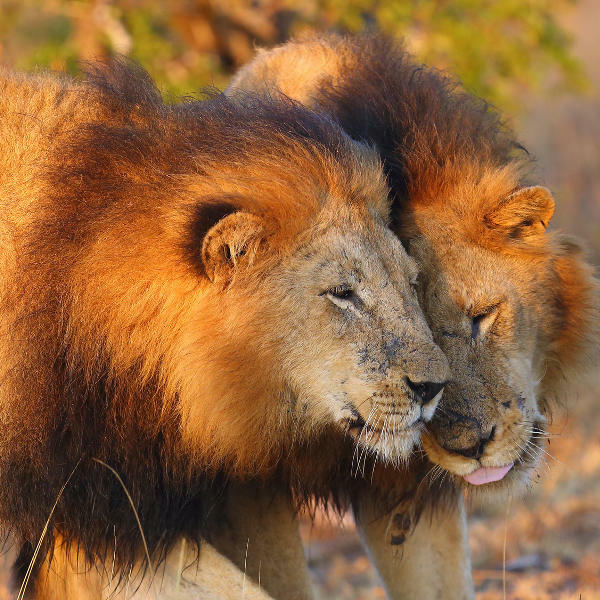 Kruger National Park accommodation - these include top-class hotels, cosy guesthouses, lodges in serene settings, and private camps wonderfully surrounded by nature. Features of some of these establishments include pools, Wi-Fi internet (free in some cases), golf courses, game drives, gourmet meals and so much more.